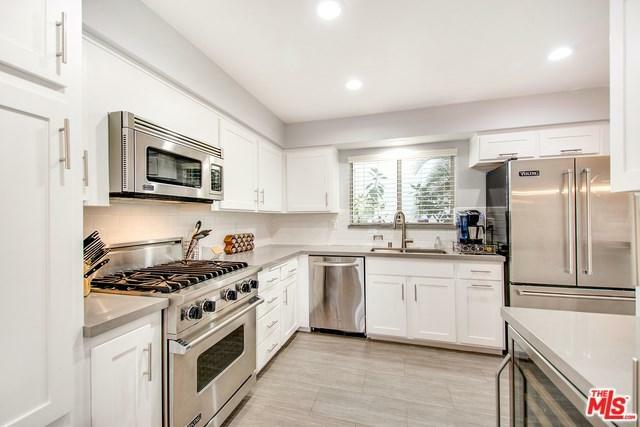 Absolutely gorgeous remodeled single level condo in prime location of Santa Monica. 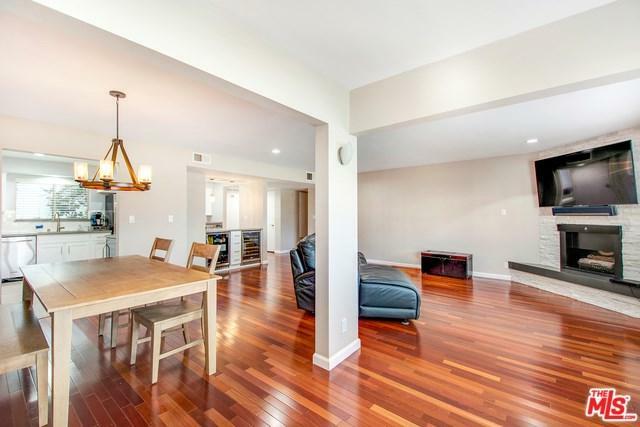 This fabulous, front facing, open floor plan unit has no common walls and tons of natural light. Gourmet kitchen features stainless steel Viking appliances, a breakfast bar, 2 built-in wine fridges plus additional built-in beverage fridge. 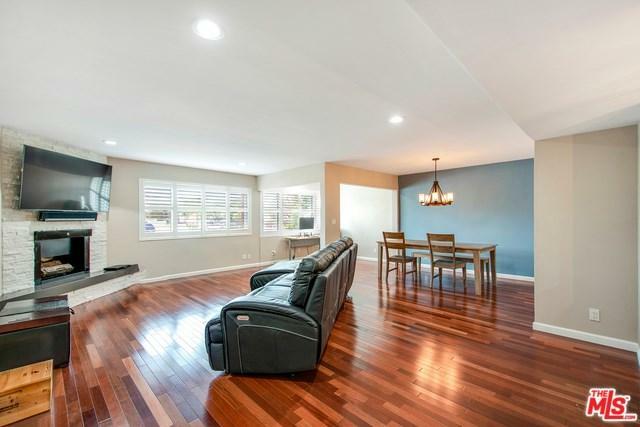 Large master with walk-in expanded closet, beautiful Brazilian hardwood floors & plantation shutters throughout make this warm and inviting home. Other features include in-unit laundry, 2 side by side parking spaces and tons of storage! 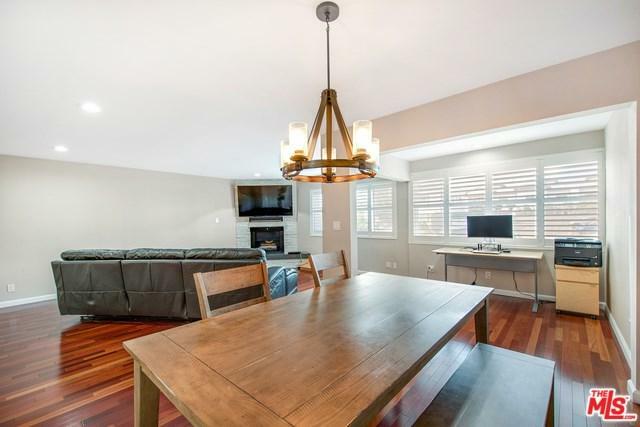 Close to the trendy Montana Avenue shops and restaurants, near Third Street Promenade and just blocks to the beach. This one has it all, welcome home! Sold by Yin-Hua Chia of Irn Realty.